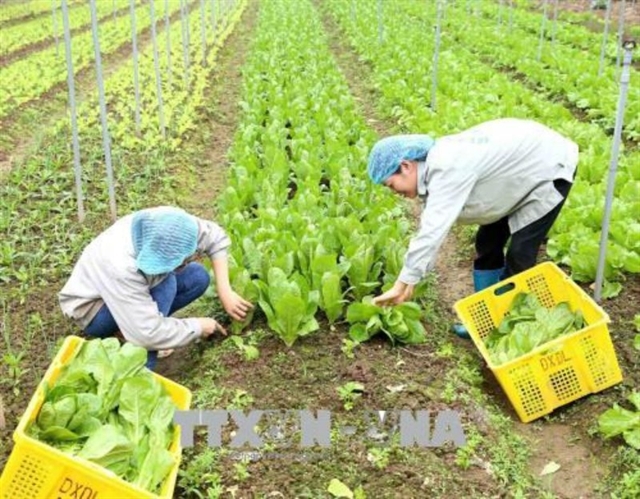 African swine fever spreading in Hà Nội’s districts African swine fever has been successfully controlled in Ngọc Thụy Ward, Long Biên District and Phú Thị Commune, Gia Lâm District, according to Hà Nội Department of Agriculture and Rural Development. 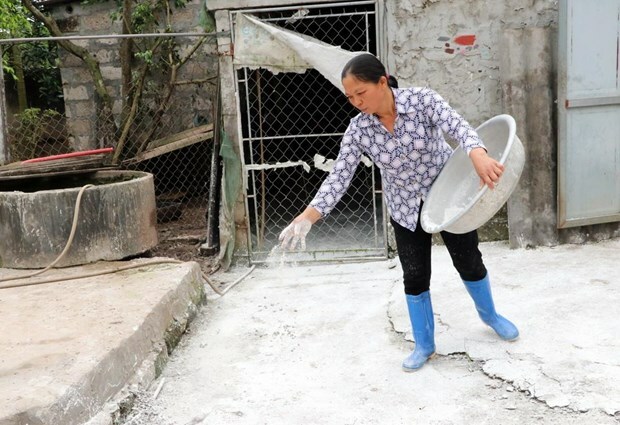 Kiên Giang bans swallow nest farms in crowded areas The People’s Committee of the southern province of Kiên Giang has planned to restrict swallow nest farms in crowded areas to prevent environmental issues and ensure the sustainable development of the sector. 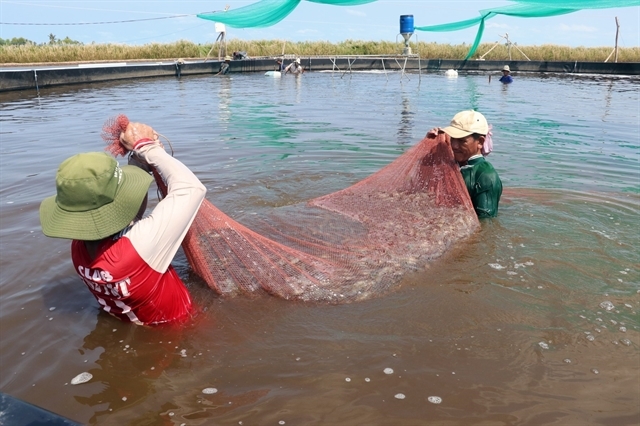 African swine fever has been successfully controlled in Ngọc Thụy Ward, Long Biên District and Phú Thị Commune, Gia Lâm District, according to Hà Nội Department of Agriculture and Rural Development. 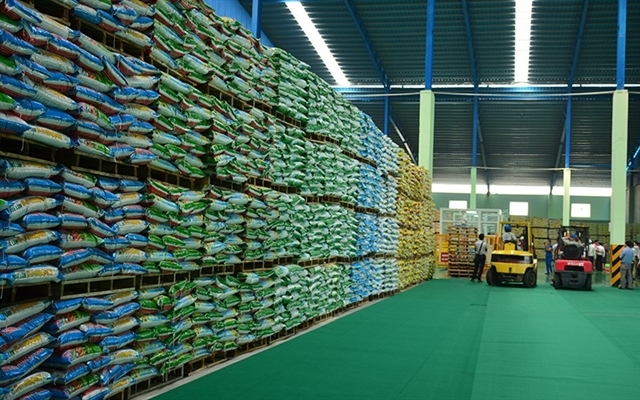 Quế Lâm Group General Director, Nguyễn Thanh Vinh, said the plant is developed to meet the rising demand for quality organic fertiliser products in the northern region. 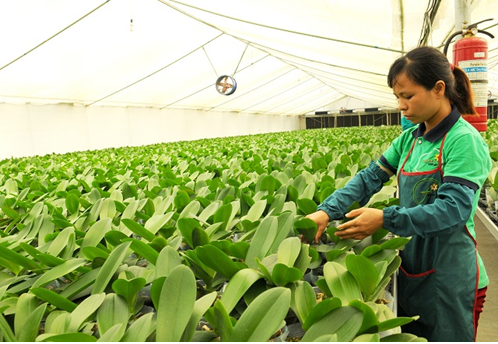 It is also the second plant of his company in Vĩnh Phúc Province’s Bình Xuyên District. 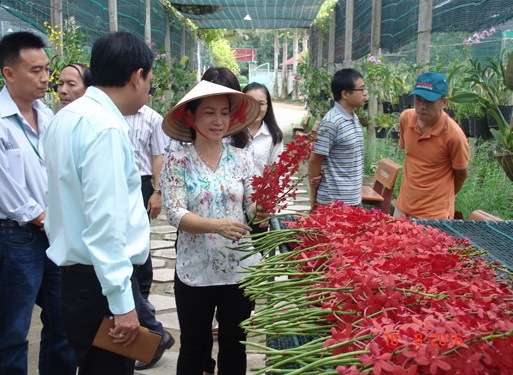 Nguyễn Đức Dần, chairman of the Ba Trại Commune People’s Committee, cannot hide his happiness as he discusses his community’s strides in tea production. 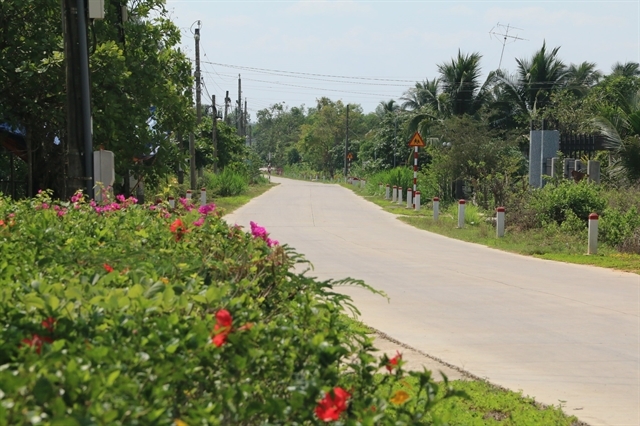 Rural district in Đồng Nai Province gets a well-deserved makeover The creation of a new style rural area in Định Quán, one of the poorest districts in Đồng Nai Province, has helped develop infrastructure like roads and power supply, significantly improving the life of people there. Malian PM resigns over surge of violence Mali's prime minister and cabinet resigned Thursday following a motion of no confidence in the government over its handling of violence in the centre of the country, according to the presidency.